Leduc Physio - Physical Therapy and Massage Therapy ServicesPhysiotherapyOrthoticsHappy Feet Without Blowing The Bank ! Traditional custom orthotics have been used to relieve pain and stiffness in the toes and arches of the feet, soreness in ankles, knees, hips and even the lower back. But Leduc Physio understands that not everyone has coverage for an expensive custom orthotic. We are happy to introduce the Archrite and Bio orthotics to our customers and community. 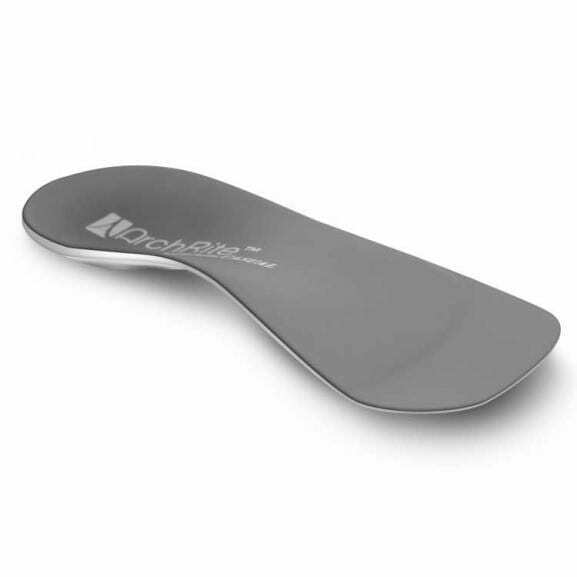 These prefabricated orthotics are the closest thing to custom orthotics, at 1/8 the price! 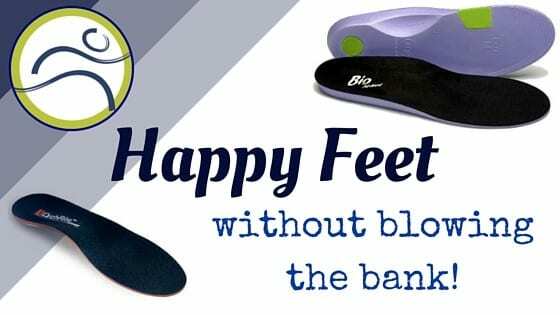 For only $45.00 you can take home a customized orthotic to fit in almost any shoe or boot, and can relieve most of the same pain and discomfort. Archrite orthotics are designed for use in sport and athletic footwear for arch support, improving balance stability, and increased shock absorption. 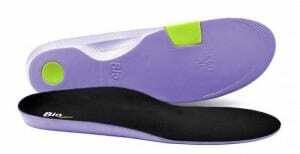 They are made with a flexible plastic base and come as a full length or ¾ length to fit in any shoe. The Bio orthotic is designed to correct a variation of step imperfections. The base is made from a medium density foam with pieces which can be added or removed, and can be heat molded to create a custom fit to each patient. Head here to learn more about our CUSTOM orthotic devices.